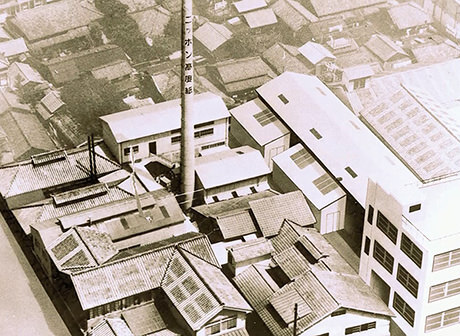 Established at Minami Motomachi in Kochi-City with the initial capital of 180,000 yen. 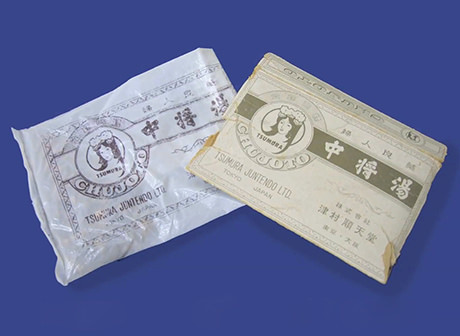 Involved in the development of "KODOSHI (High Quality Paper)," a high water resistant paper manufactured by impregnating viscose into handmade paper, used for herb medicine decoction. "KODOSHI" marketed as a separator for aluminum electrolytic capacitor. In order to respond to the growing demand of capacitor separator, paper-making machine No.1 is introduced to start production of capacitor separator. 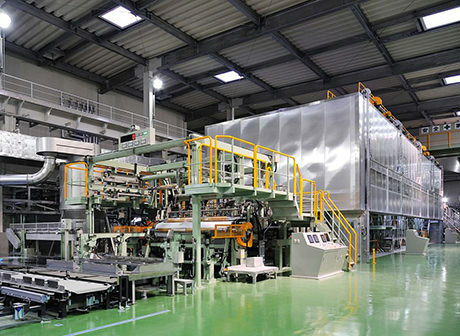 Paper-making machine No.2 is introduced for the first time in Japan to produce duplex paper. Started export of capacitor separator to China, Taiwan and Brazil, etc. Paper-making machine No.3 started operation. 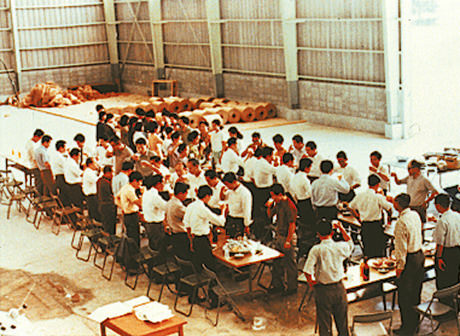 Haruno Plant （current Head Office/Head Plant） started operation in Haruno-cho, Agawa-gun（current Kochi-City）, Kochi Prefecture. Paper-making machine No.5 started operation. Paper-making machine No.6 started operation. 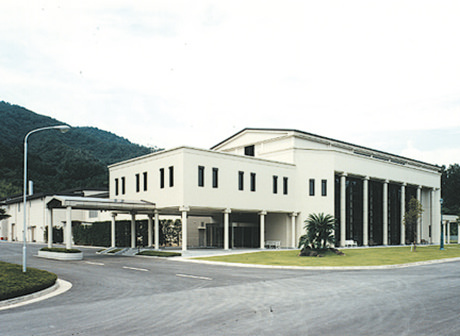 Former head office and its plant closed and relocated to Haruno Plant（current Head Office/Head Plant）. Highly functional separators for paperlined dry batteries developed and started sales. Paper-making machine No.7 as the combination of machine No.2 and 3 started operation. Collaboration venture with Oji F-Tex Co., Ltd. (formerly Honshu Paper Co., Ltd.), started on manufacturing capacitor separator. Developed low impedance capacitor separator. Developed separator for alkaline battery. Paper-making machine No.8 started operation. Paper-making machine No.10 started operation. Developed mercury-free alkaline battery separator. Honoured by the visit of His Highness The Crown Prince Naruhito of Japan. 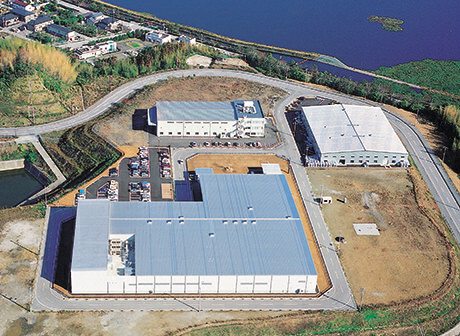 Aki Plant started operation in Aki-City, Kochi Prefecture. Paper-making machine No.11 started operation. Developed separator for Ni-MH battery. 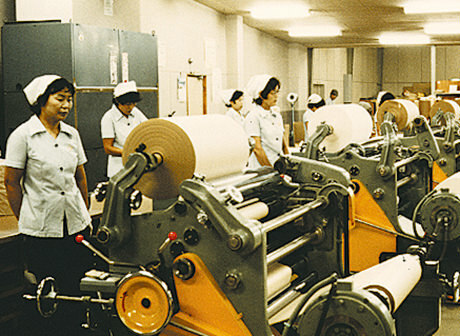 Introduced spunbond nonwovens-making machine in Aki Plant. 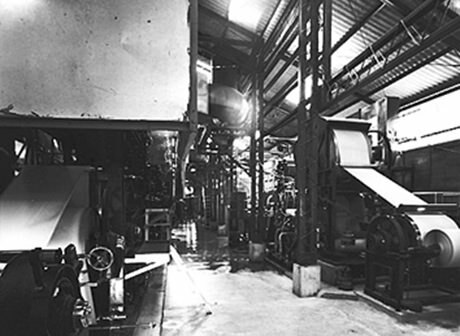 Paper-making machine No.12 started operation in Aki Plant. 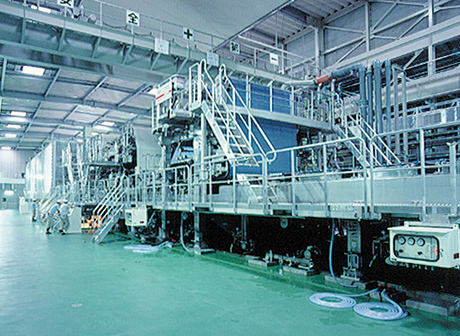 Paper-making machine N-1 started operation in Haruno Plant（current Head Office/Head Plant）. 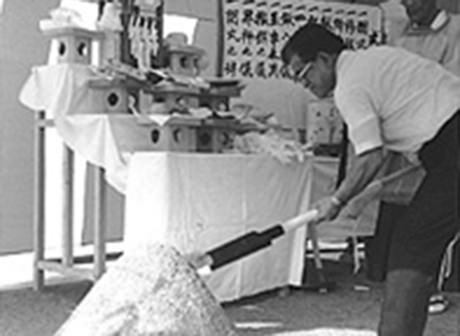 NIPPON KODOSHI KOGYO (MALAYSIA) SDN BHD established. Acquired 240ha of forest in Aki city which reserving the source of river as water resource. 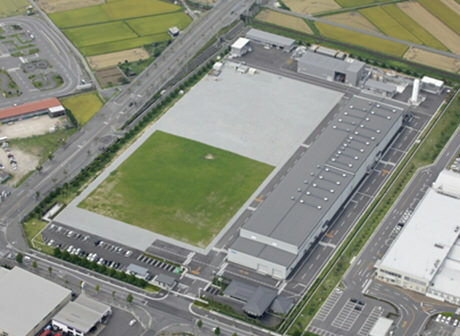 Nankoku Plant started operation in Nankoku-City, Kochi Prefecture. Listed its stock on JASDAQ Securities Exchange. Inc. （current Tokyo Stock Exchange, Inc. JASDAQ(standard) ）. Full-scale entry into the lithium-ion battery separator market. 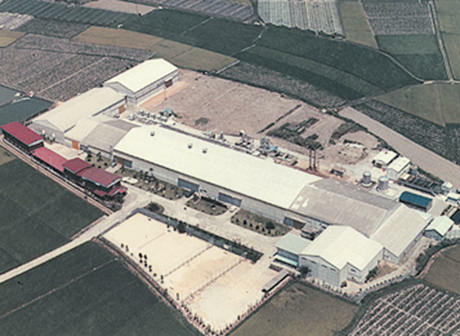 Yonago Plant started operation in Yonago-City, Tottori Prefecture. Paper-making machine R-1 started operation.